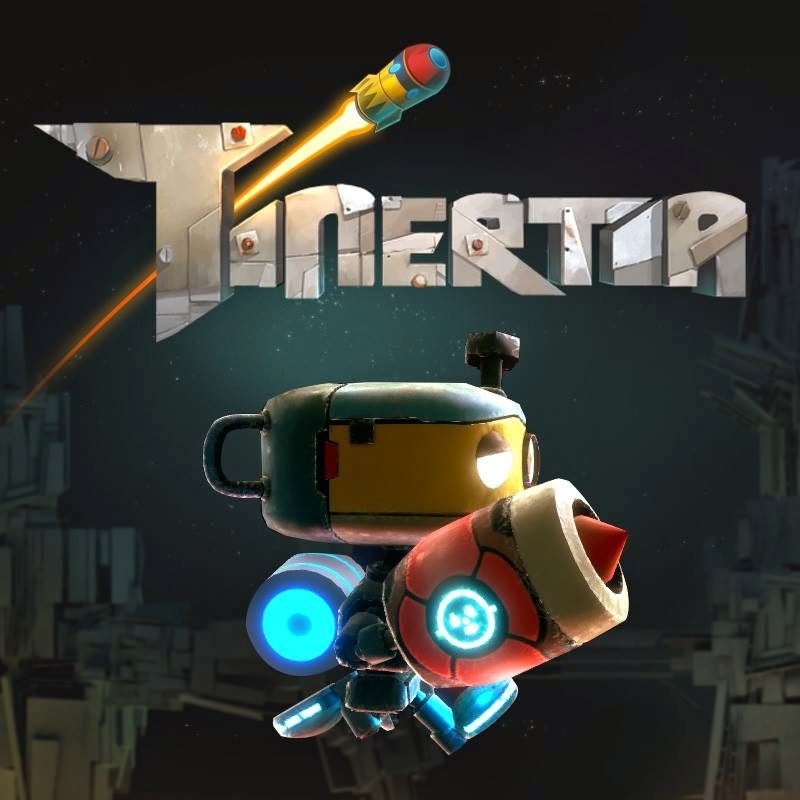 The new indie studio, Candescent Games have announced their "dynamic action-platformer" Tinertia releasing in Fall 2015. 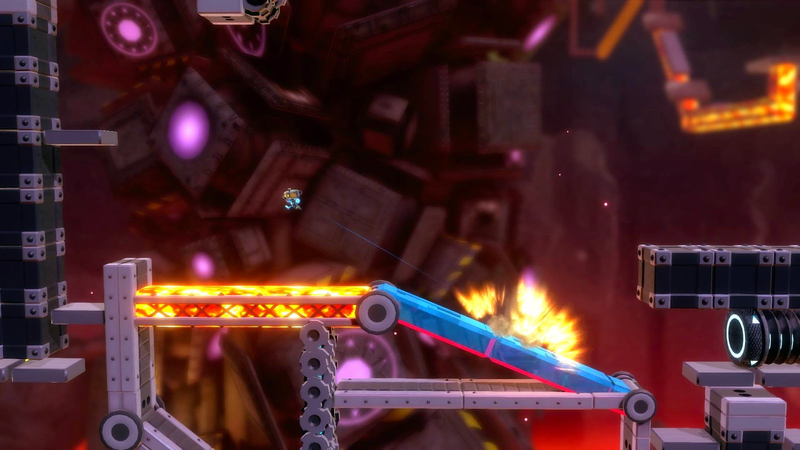 In development for Xbox One and PS4, Tinertia is built on the premise of Quake-like fun, Sonic-like speed, and precision controls…all without a jump button! 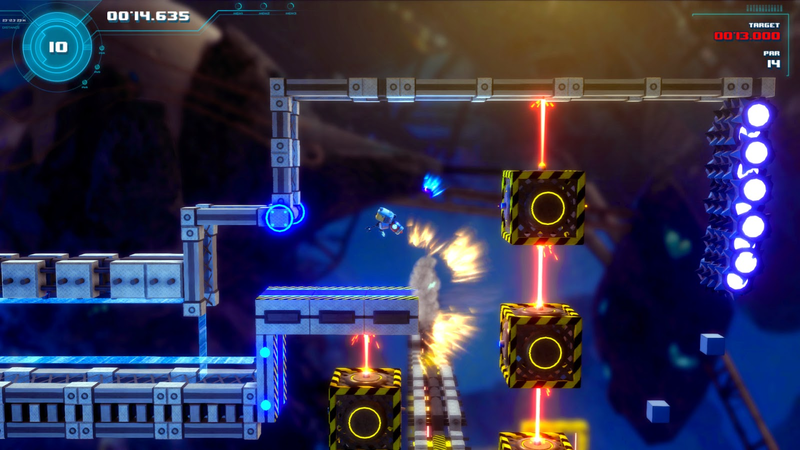 • No Jump Button: Master the physics-based gameplay to control Weldon using his rocket launcher to achieve accelerated speeds and an infinite supply of ammo to propel him from puzzle to platform. 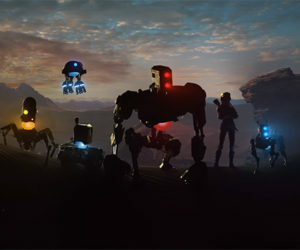 • Seven Environments, 70+ Levels: Travel across seven differing environments and more than 70 levels to help Weldon reach the planet’s surface and escape the ARC. 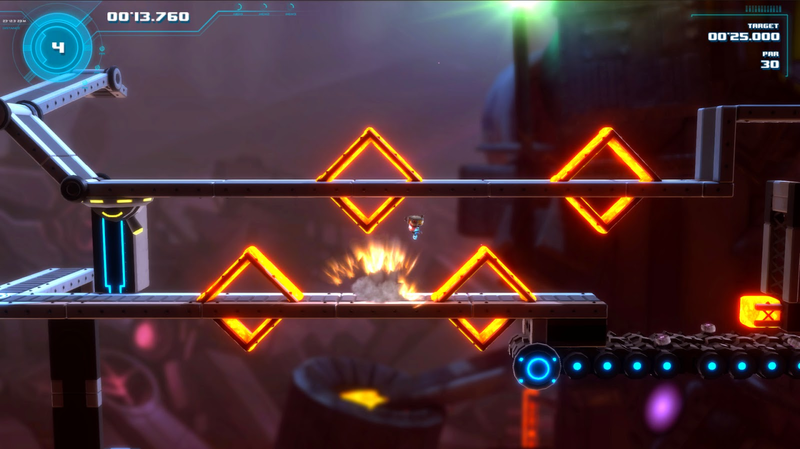 o Speed Runs: Challenge your best time with devastatingly fast runs through each level. o Rocket Challenges: Earn par for each level using a limited number of rockets. 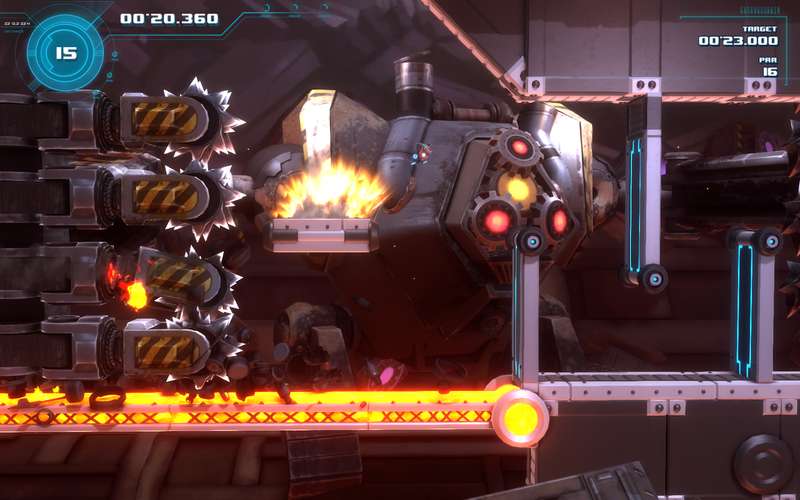 o #YOLO: Dodge treacherous obstacles and play through Weldon’s journey with only one life to earn a spot on the Tinertia leaderboards. • Ghost Runs: Players can select the top competitors’ best times and challenge themselves against a ghost Weldon to improve their skills and times. • Dynamic Replay Camera Angle System: This ability delivers the dramatic angles of every amazing run with enhanced zoom, camera speed options, and fixed angle features.